Leave the charging base in an accessible place and the robot will find it when it needs to charge its battery. 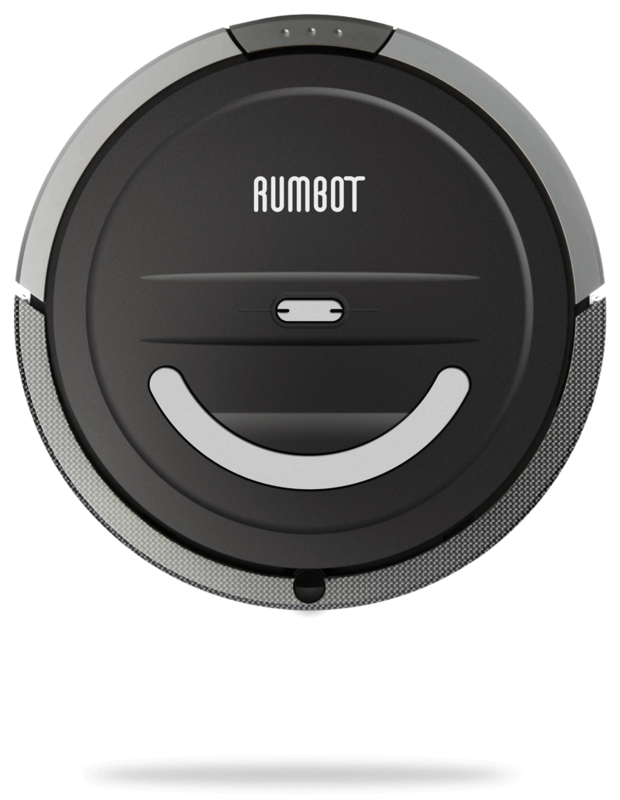 Rumbot ™ has a rechargeable battery of 14.4V 1800 mAh Ni-MH with a battery range of about 60 minutes and a charging time of around 8 hours. If you do not want the robot to enter into a particular room, you just have to use its innovative shield. This shield emits a signal that will prevent the robot from going into that room. Put it in a corridor, in a threshold or in a room to prevent Rumbot ™ from going beyond them.